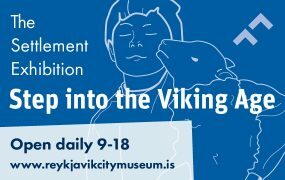 Art in Iceland today is a dynamic, thriving medium of expression for painters, sculptors, photographers and installation artists. 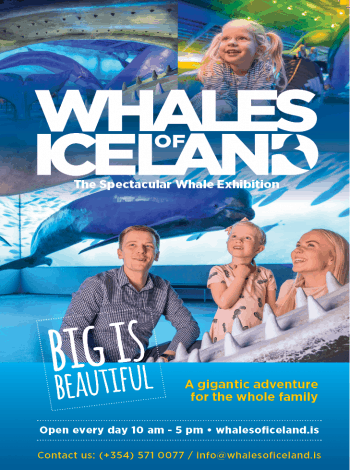 Iceland’s exquisite landscape is an inspiring subject for painters and photographers and technology development has created a vast array of multi-media art and creative photographic works, which are displayed in different galleries and exhibitions all over the city. Just over a hundred years ago, the first Icelandic painters graduated from the Royal Academy of Fine Art in Copenhagen painting in the traditional genres of the day. This generation of painters included Jóhannes S. Kjarval, Ásgrímur Jónsson, Jón Stefánsson and Kristín Jónsdóttir. In the sixties and seventies, a more avant-garde feeling entered the Icelandic art world and creative expression took off. Well-known Icelandic artists of the past few decades are Louisa Matthíasdóttir and Nína Tryggvadóttir who both worked in America. 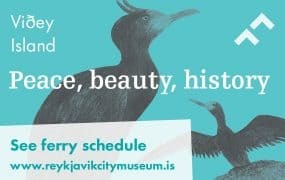 Today, art in Iceland has become a strong part of Icelandic culture and, along with other creative art forms, is celebrated by Icelandic artists who enjoy more and more international exposure at various events in other countries. Katrin Friðriks is currently exhibiting her Forces in Nature in Milan until January 2018. 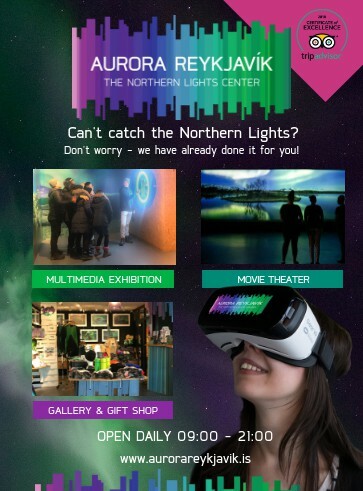 Not only do Icelandic artists go abroad, but artists from other countries are invited to participate in art festivals and events in Iceland, such as the Reykjavík Arts Festival. 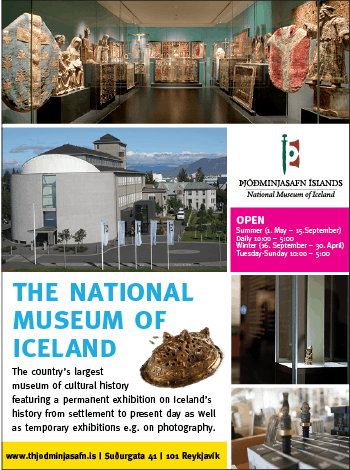 Iceland has a variety of museums and art galleries, namely the National Gallery of Iceland that features primarily 19th and 20th century Icelandic art. 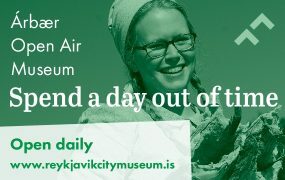 Reykjavík Art Museum is the largest of its kind in Iceland and includes three different museums, Ásmundarsafn, Hafnarhús, and Kjarvalsstaðir. 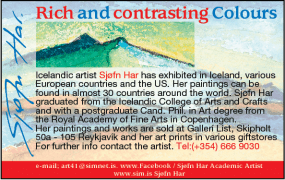 Hafnarhús features the works of Erró, one of Iceland’s best known contemporary painters and Kjarvalsstaðir is home to the work of Jóhannes S. Kjarval and other exhibitions. 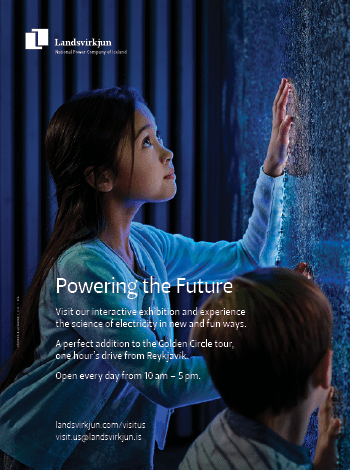 A walk around downtown Reykjavík will reveal private studios here and there. 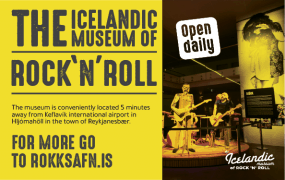 Art Gallery Fold, located at Rauðarárstígur 14-16 is the largest sales gallery in the country with work from a variety of artists and Gallerí List in Skipholt 50a offers a wide selection of contemporary art. 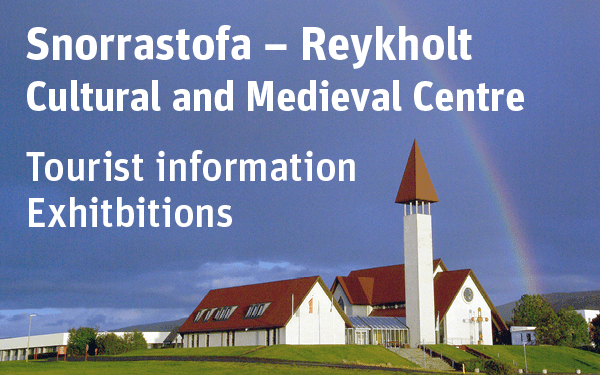 Gerðarsafn Art Museum in Kópavogur, is also worth visiting and holds numerous exhibitions annually. 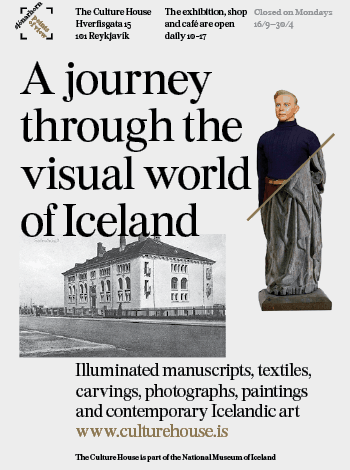 While painters coloured canvasses, there were other forms of art coming alive in Iceland. 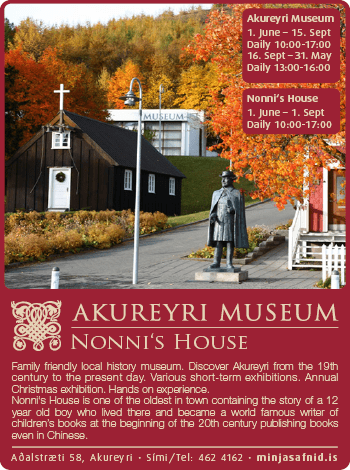 Sculptors such as Einar Jónsson and Sigurjón Ólafsson enjoyed much popularity and opened their own galleries to exhibit their works. 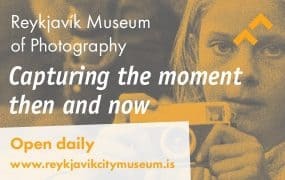 Photography is a popular medium of expression nowadays and with Iceland’s unequalled natural beauty, the subject for photographers is never-ending. Ragnar Th Sigurðsson is a renowned photographer whose beautiful images can be seen in books and exhibitions in Iceland. 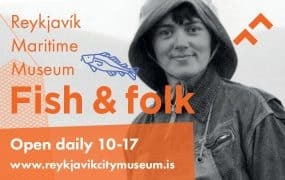 Although most art is exhibited in Reykjavík, the Icelandic countryside also has its artists who work with different mediums and take nature as their inspiration. One such work is in Djúpivogur, east Iceland. Created by Sigurður Guðmundsson, it is an impressive visual display called Egg í Gleðivik..